English language courses with native speakers. Min. 4 max. 8 particpants in one class. 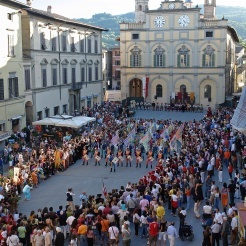 Venue: Piazza Nolana 13. Public event organized by AMIP Association. 2 nd edition. From 20 to 22 April; from 4: 00 pm to 10: 00 pm. At the Borgata Marina.